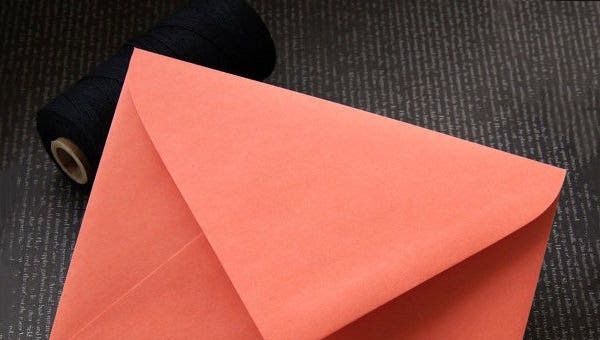 The A7 envelopes are one of the most preferred envelope sizes given their medium size that allow them to be used for multiple purposes. 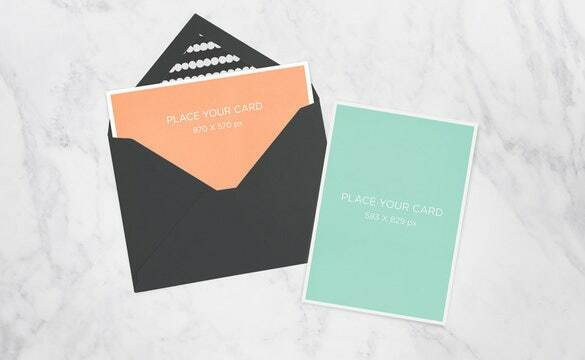 You can go for a 5×7 Envelope Template to design your A7 envelope yourself. These envelopes are really popular for the invitation messages. Most of the wedding cards use A7 envelopes and so the corporate party invitations. To make the most preferred envelope size, the A7 PSD Envelope Template Download is the best example. 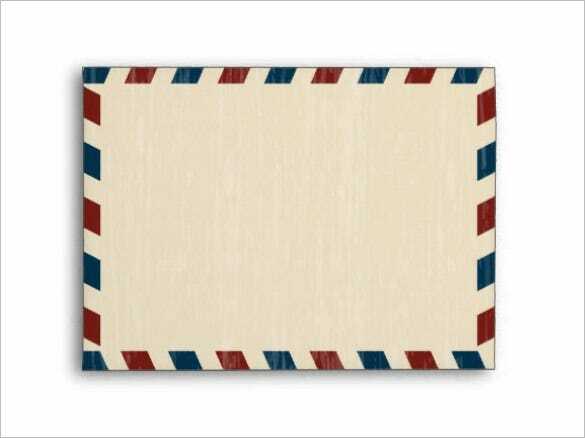 Use the simple formats available to make these traditional envelopes applicable for various uses. 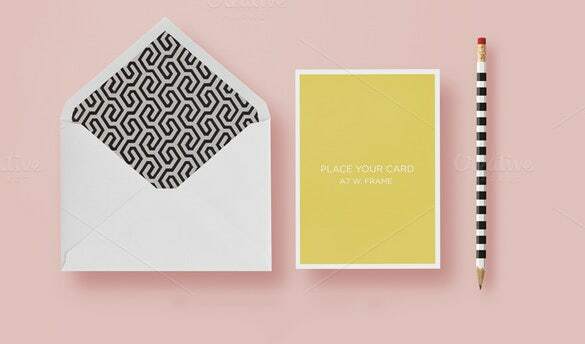 To show your creativity, use the samples of the Beautifully Designed A7 Envelope Template. 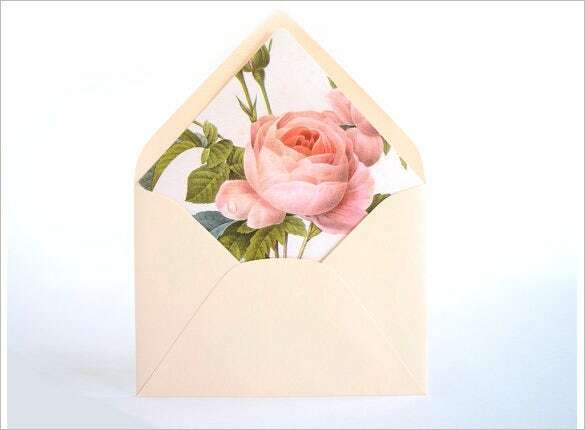 Add different designs, colors, texts and fonts to make the envelope look attractive than the other ones. 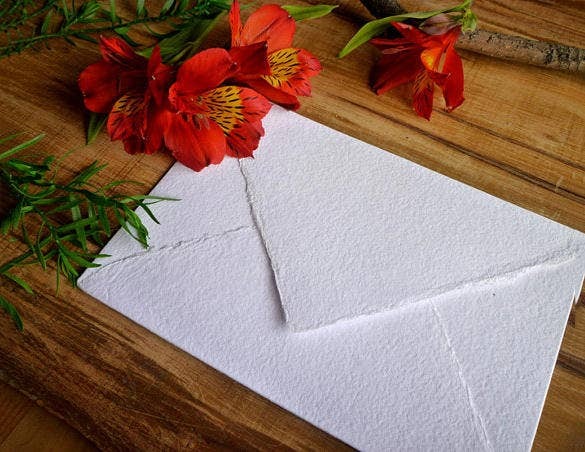 To invite the guests for wedding purpose, the Wedding Invitation A7 Envelope Template can be used to make the invitation look attractive and different from the common envelopes. This envelope a7 template comes with six PSD layered files and comes with user guide. It allows easy editing of color, pattern, changing background color or texture. It provides 300 DPI resolution image and is suitable for shopping cart or blogs. The A7 PSD Envelope Template for Greeting Card is ideal for a sending cards or letters to your special ones for any occasion. After you get the printable version, add accessories to make them look dazzling. This template in white color made of ribbed paper comes with fifty business card envelops, A7 size, and provides mild scent. It is ideal for business cards, thank you cards, letters, etc. It is also available with different sizes and colors on order. This A7 card template comes with six fully editable PSD files. 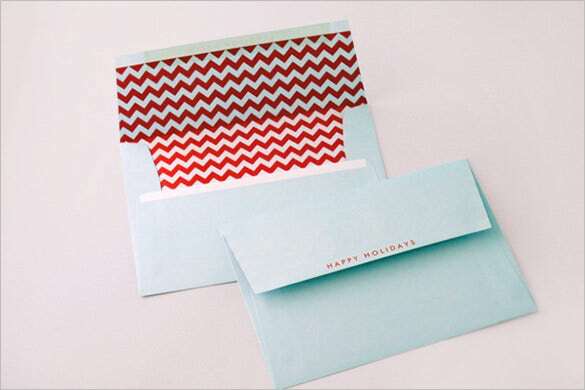 It allows changing design and card or envelope liner color. It comes with layers and folders that are organized, provides help file and uses real photo. It also provides various patterns. 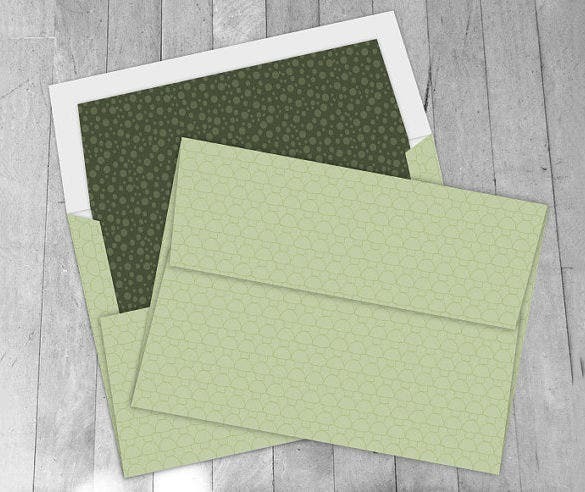 This is A7 envelope printing template which comes with green mushroom and digital mint green colors. It comes with green Polkadot liner and clip art. It provides two A7 300 DPI resolution templates and instruction guide for preparing the envelope with ease. This classic A7 sized envelope comes with very high print quality. It allows customizing the color and texture. 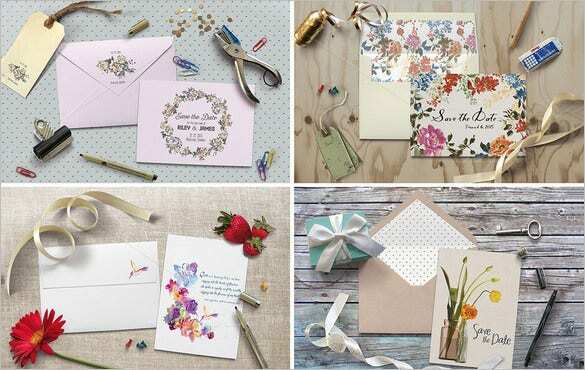 It is ideal for greeting cards and invitation cards. It also allows adding bleed and provides vibrant colors to make it standout. An A7 envelope example is also called deep flap or Euro flap. 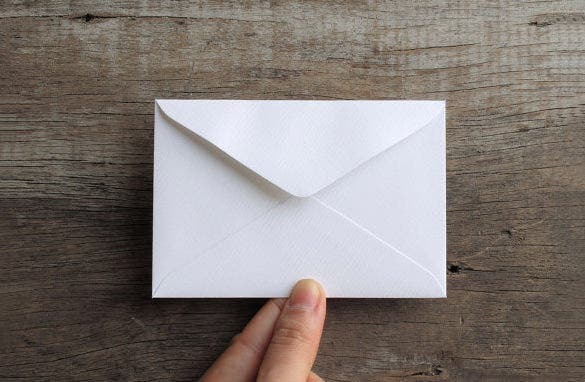 Added to invitation messages, you can use the A7 envelope for carrying the greeting cards as well- these Best Envelope Templates mostly meant for social & personal uses.